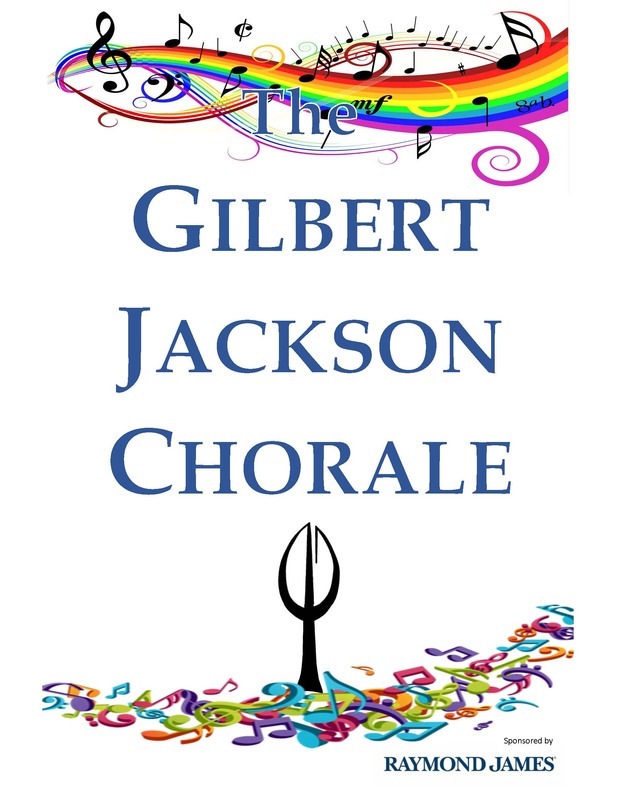 The Gilbert Jackson Chorale, in its 53rd season, is under the direction of Dr. Gilbert Jackson, with Aran Kim as our Accompanist and a mixed-voice group of 30 singers. Saturday, May 11, 2019, at 7:30 p.m.
Want more information? Call us at 248-648-1583 or email us at GilbertJacksonChorale@gmail.com. You may also get in touch by going to our CONTACT US PAGE to send us a message using the contact form provided. A member will contact you to discuss additional details. Come and join the fun! The Gilbert Jackson Chorale is always looking for singers in all voice parts. Find out how you can become a part of our group.